The 2017 State of Maritime Piracy Report represents the latest findings in the eight years since Oceans Beyond Piracy began the series. As in previous years, the current series includes analyses of the economic and human costs of piracy and armed robbery in the Western Indian Ocean Region, West Africa, Asia, and Latin American and the Caribbean. Piracy events off the Horn of Africa doubled last year compared to the year before indicating that Somali criminal networks are still capable of sophisticated attacks. Overall incidents in the Latin America and Caribbean region increased by 160%, indicating the opportunistic nature of actors in the region. 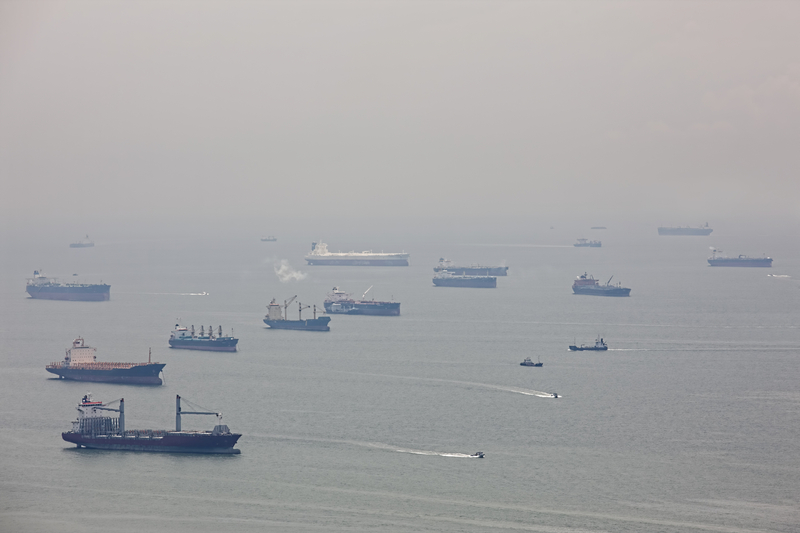 Piracy continues to pose a threat in the Gulf of Guinea despite a broad array of countermeasures implemented by coastal states and maritime security companies. Kidnap-for-ransom incidents in Asia decreased by 80%, in large part due to the effective cooperation by regional law enforcement actors.